Welcome to Frabjous Books. We are UK based book designers and typesetters producing books at an attractive price for authors, societies and publishers. We have been designing and typesetting books and journals for over 25 years and are experienced in all aspects of book production. Offering a range of services, we specialise in landscape and natural history volumes; archaeological excavation reports and town surveys; general history books; medieval texts; guidebooks and picture books. We work quickly and efficiently and are happy to step in at a moment's notice to meet a tight publication date. Please contact us to discuss your requirements..
We provide an efficient and friendly typesetting service for societies who produce their own monographs, journals and newsletters. Recently finished titles include Landscape History for the Society for Landscape Studies, Medium Aevum for the Society for the Study of Medieval Languages and Literature, and Past the newsletter of the Prehistoric Society. We enjoy working with small societies and will continue to offer them a quality service at an affordable price. We also offer an affordable typesetting service for authors asked to provide print-ready files for their publisher. Please contact us for details. 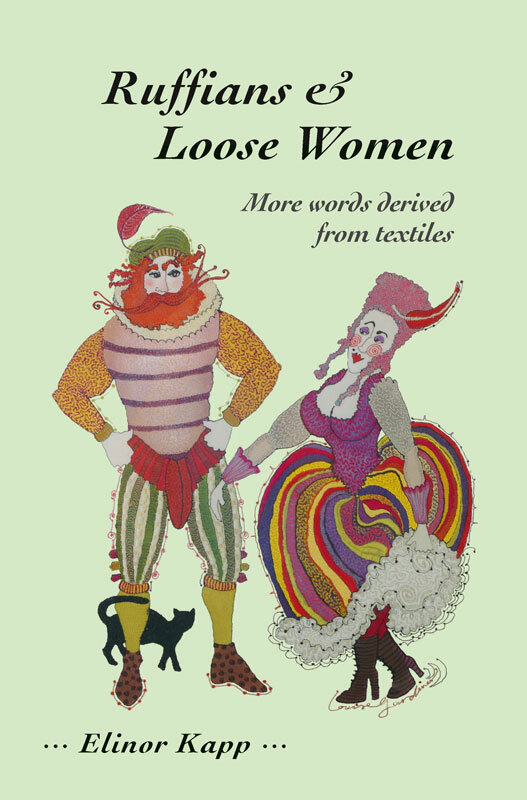 Ruffians and Loose Women is the latest title by self-publishing author Elinor Kapp. It is printed by ‘Lightning Source’ and available from Amazon.